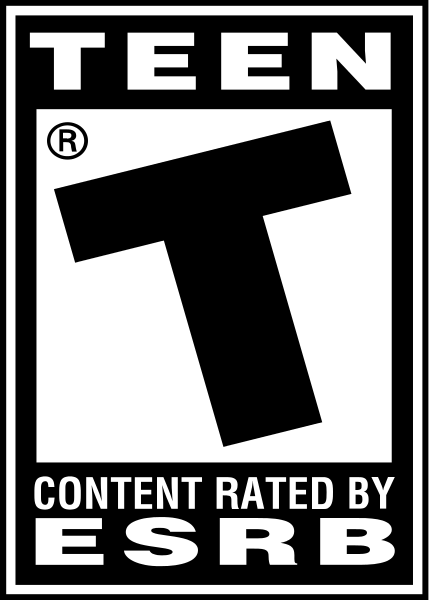 "Ergo, you will be hard pressed to find a more satisfying game for Ace Attorney fans than this." 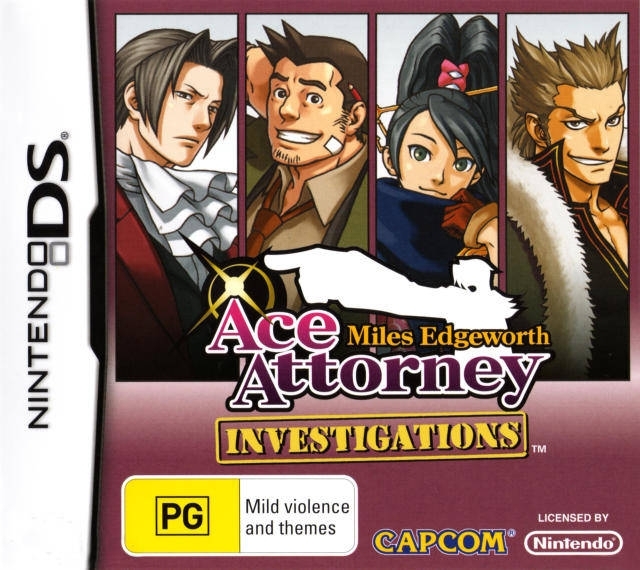 Ace Attorney Investigations is the newest offering in Capcom’s successful Ace Attorney franchise, swapping the stage of a courtroom for a crime scene, and getting to the bottom of cases that will test the skills of eagle-eyed players with challenges developed for Nintendo DS. 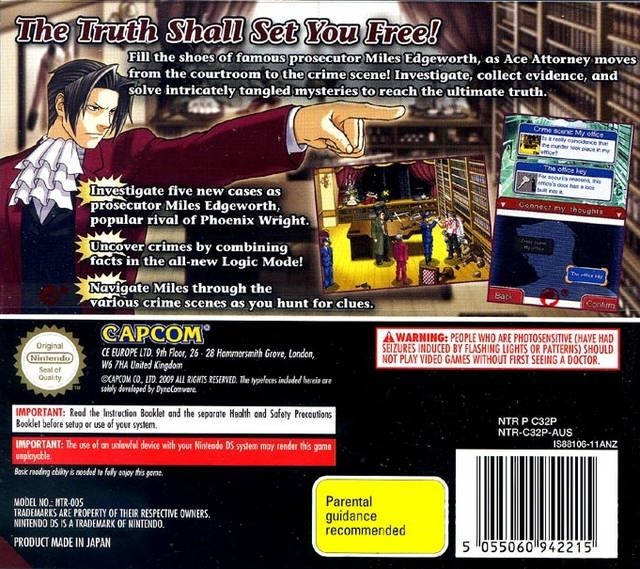 As with the intense courtroom battles that have become a staple of the Ace Attorney series, using collected information and confronting suspicious characters, Miles Edgeworth will arrive at the truth. 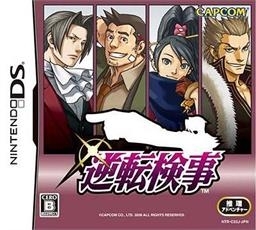 Miles Edgeworth is the famed rival prosecutor of court-house-dynamo Phoenix Wright, star of the first three Ace Attorney games. 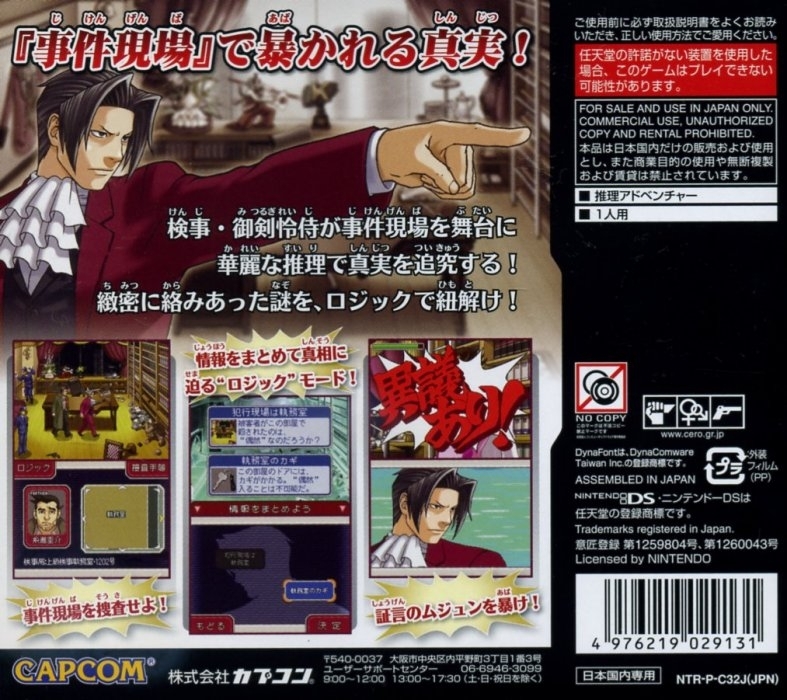 Since becoming the youngest prosecutor in the country at the tender age of 20, Miles Edgeworth built quite a reputation for himself by putting away bad guys in short order. However, after several confrontations against Wright, he has changed his approach to seeking the truth. Unfortunately, Wright was only the beginning of his troubles. 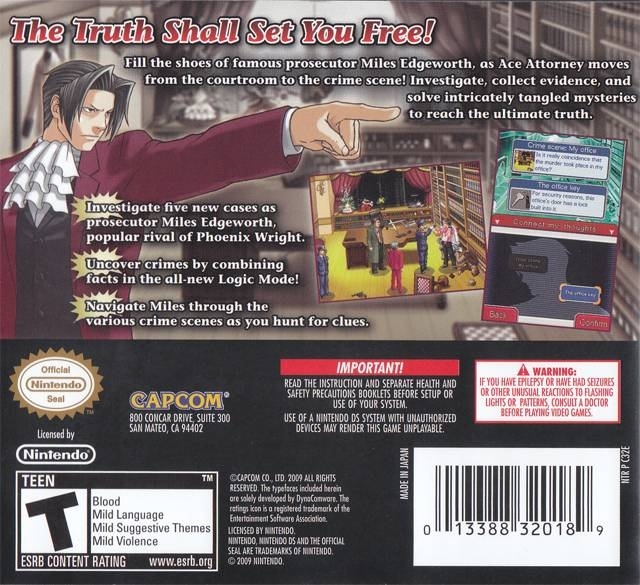 In Ace Attorney Investigations: Miles Edgeworth, the flashy prosecutor in the wine red suit is plagued by a series of deaths that seem to follow him wherever he goes. 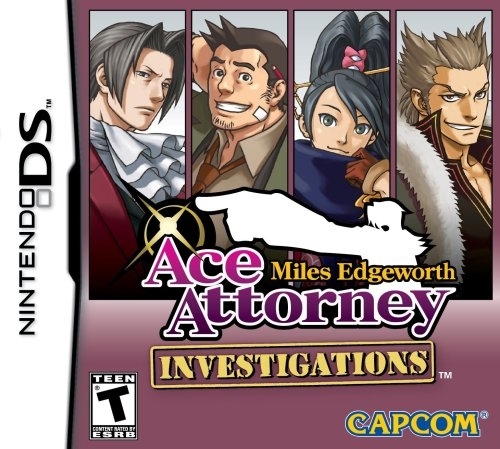 To obtain the truth, Miles Edgeworth will take centre stage in an exciting suspense-filled drama that requires him to dive into the mysterious world of crime scene investigation. 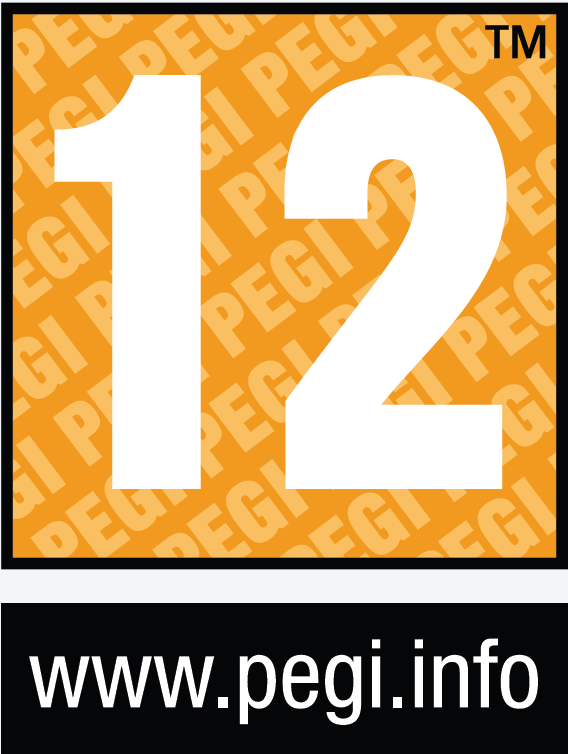 This entire series has legs in the US. 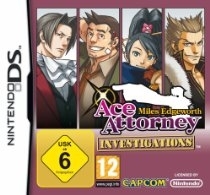 Great game, great music, great cases and as always, great characters. I liked each and every case. I liked how the final one wrapped everything up-- the cases were all connected after all. the 4th and 5th chapters were great, the others were just good. however, chapter 5 took too damn long. I don't really think it's better than the others though. 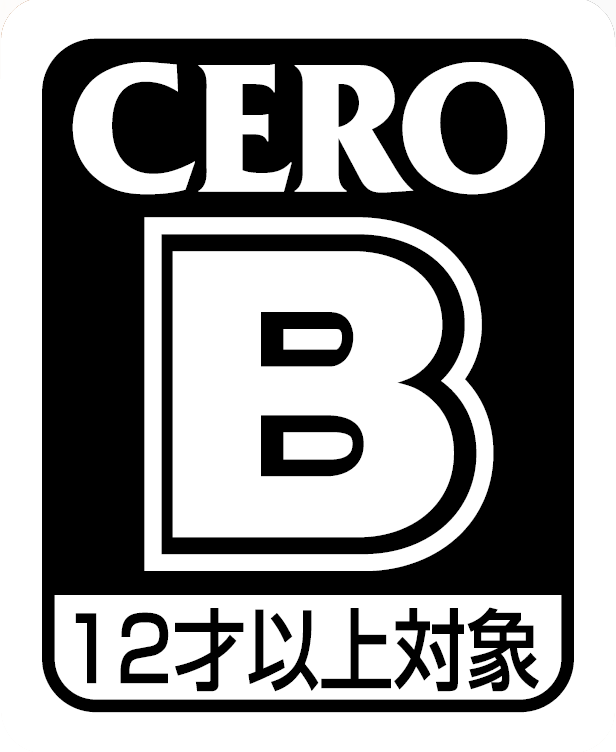 I loved this game. 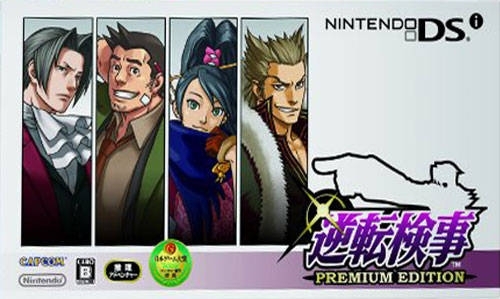 Definitely better than JFA and Apollo Justice. Great game, though the last mission dragged on a bit though.